Since the super bowl was this past Sunday night, I had to catch up on my Downton Abbey last night. It was wonderful, and it will be very hard for me to wait until the next episode is available, but I must soldier on. To fill the time between episodes, I'm making another installment in my efforts to photoshop the entire cast of Downton into awkward and/or ridiculous photos. 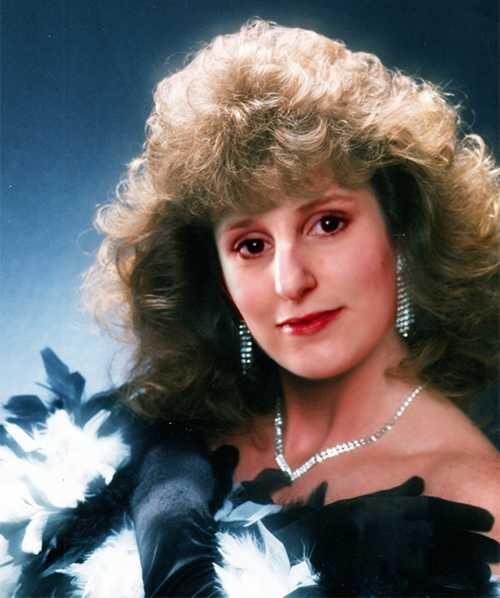 Today, I've chosen Laura Carmichael, who you might know better as Lady Edith. First you'll see here here in her fabulous glamour shot. 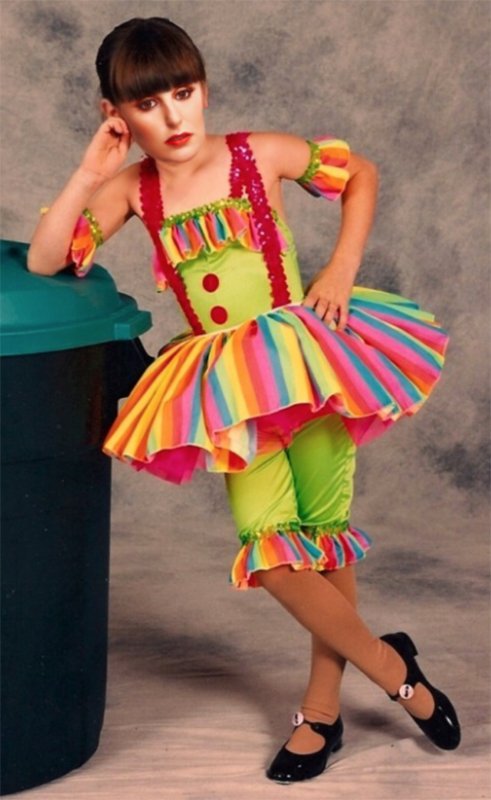 Next, we have this photo of her sullenly posing next to a trash can in her clown dance costume. Nice. 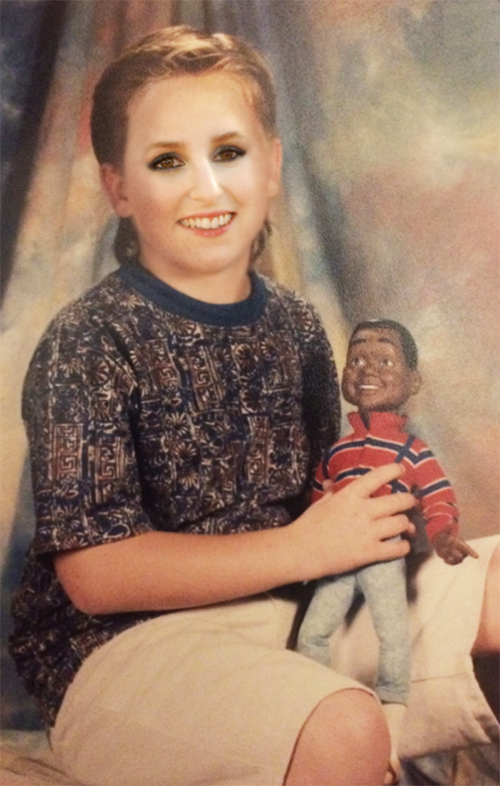 Here we have Ms. Carmichael with her Steve Urkel doll. Very important. 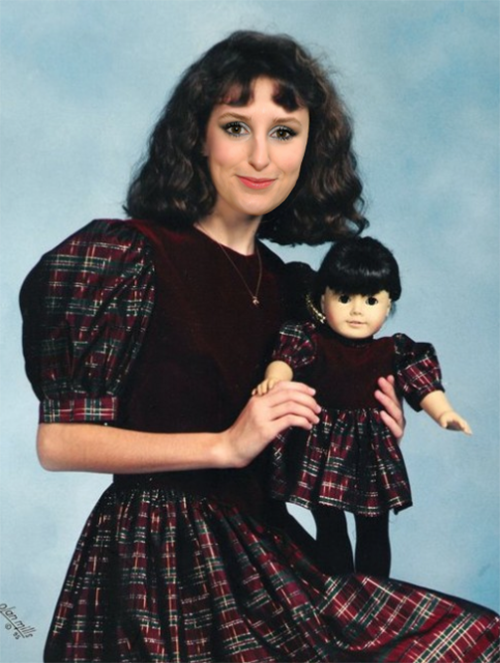 Lastly, in keeping with t he doll theme, Ms. Carmichael can be seen here with her Samantha doll. Matching outfits are only for the poshest doll owners. I hope you enjoyed the photoshoppery! Check back tomorrow for more!